When we vote, buy a home, or apply for a passport, we rely on institutions to establish an accurate record of those actions. Yet our trust in institutions is at an all-time low. Blockchain provides a simple, inexpensive mechanism to validate the facts that solidify human cooperation and may just be one of the most significant innovations of our time. 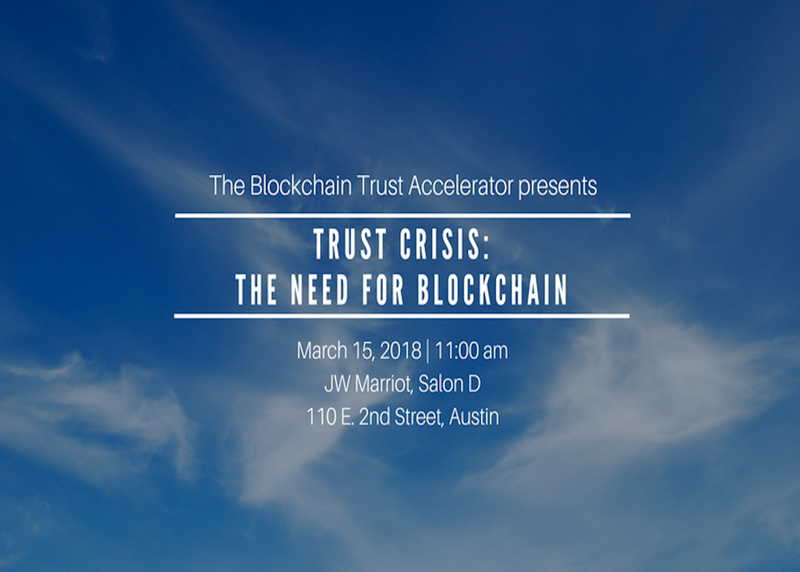 Come learn about the Blockchain projects that are already changing the world and imagine the next frontier of this groundbreaking technology.